Learn where cells come from and how they are replicated. 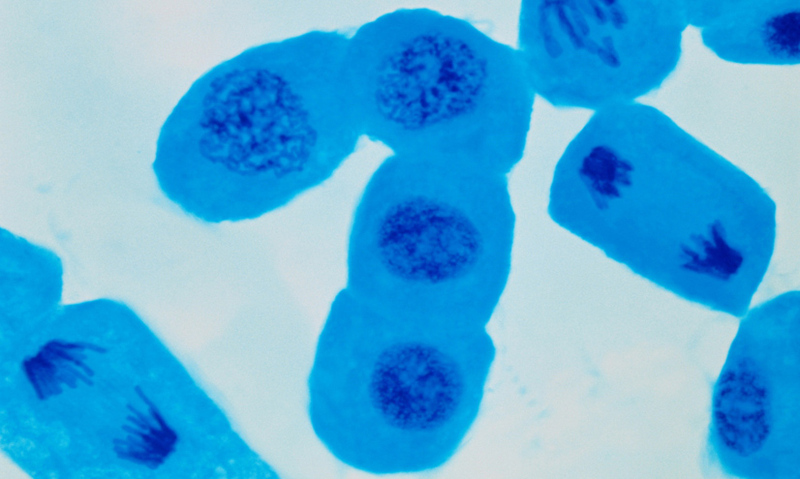 New cells are produced by the process of mitosis. Mitosis occurs when chromosomes within the nucleus make identical replicas of themselves. The nucleus membrane breaks down and the chromosomes are pulled to opposite poles of the cell. New nuclear membranes form around the replicated chromosomes, followed by new cell membranes. If every living thing is made up of cells, where do cells come from, and how are they replicated? The answer is simple – all cells come from other cells. New cells are produced when a cell divides.